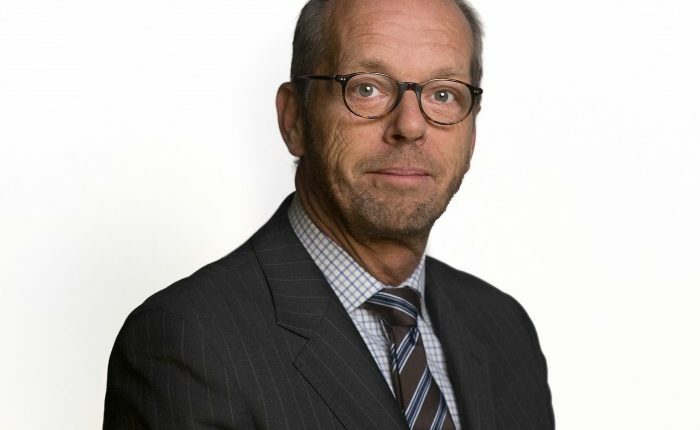 The Netherlands embassy in Egypt has embarked on a joint programme with Egypt to enhance the social and economic relationship for the next four years, ambassador of Netherlands to Egypt, Laurens Westhoff, told Daily News Egypt. “We will focus on five main pillars including youth, employment, women, agriculture, and water,” he stated, adding that the embassy looks forward to cooperating with Egyptian authorities, the United Nations (UN) organisations that are present in Egypt, as well as nongovernmental Egyptian (NGOs). Netherlands hopes to help as many entrepreneurs as possible, the ambassador said, adding that the embassy exerts efforts toward informing entrepreneurs about the opportunities that are in Egypt. “Netherlands institutions would like to assist startups in finding their way here in Egypt, linking them with banks, universities, and the media with the aim of developing themselves to grow and employ more people and be part of Egypt’s future,” he stressed. The embassy has limited funds for boosting entrepreneurship programmes. However, it is not so much about funds, the ambassador said, explaining that bringing the right startups to the right institutions that can assist them is the embassy’s goal. Through its different programmes, the Netherlands embassy in Cairo strives to promote inclusive growth through sustainable trade and investment, improving food security, water and natural resources management, and contributing toward a more inclusive and cohesive society through partnerships with the government of Egypt and a number of local and international organisations, according to the embassy’s website. The embassy aspires to intensify its support to programmes by providing skills development and decent employment opportunities for youth and women in marginalised communities, in addition to facilitating better access to basic services for disadvantaged groups.